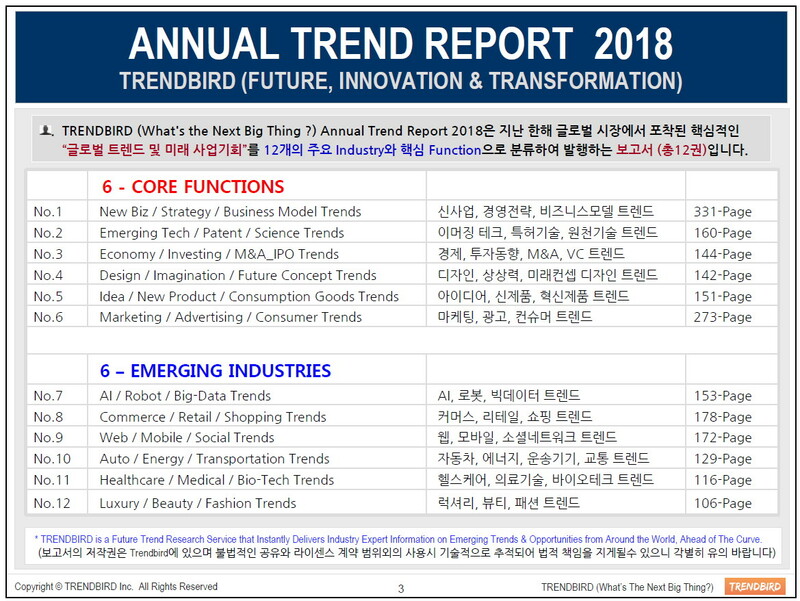 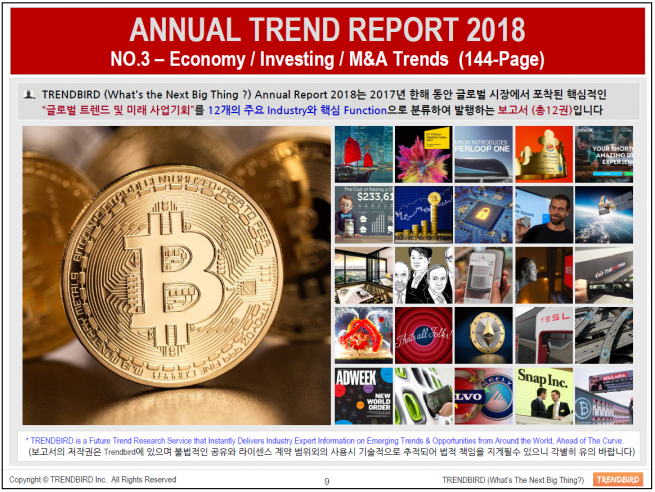 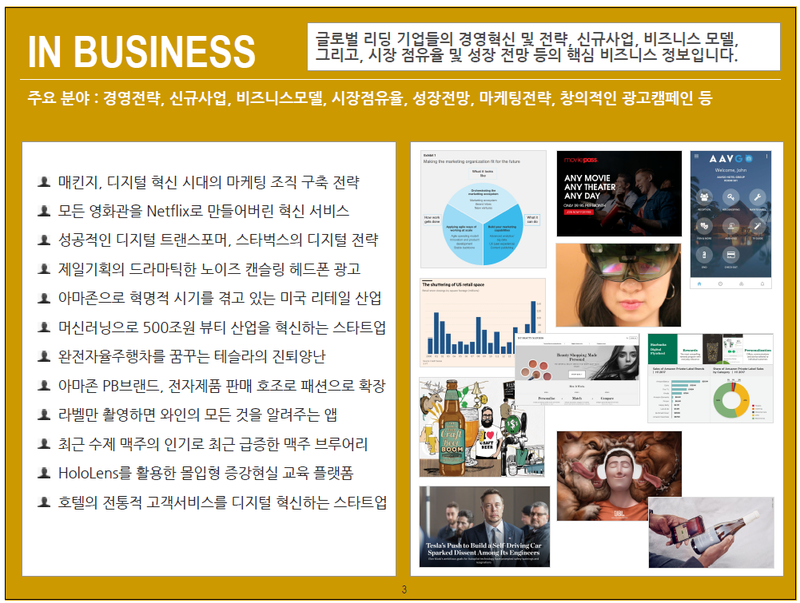 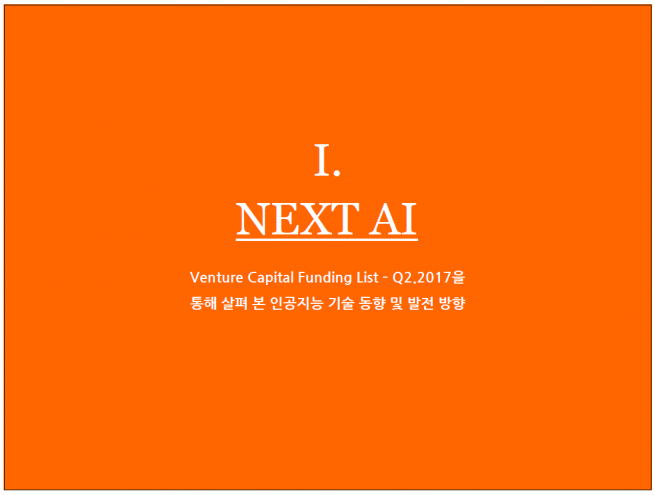 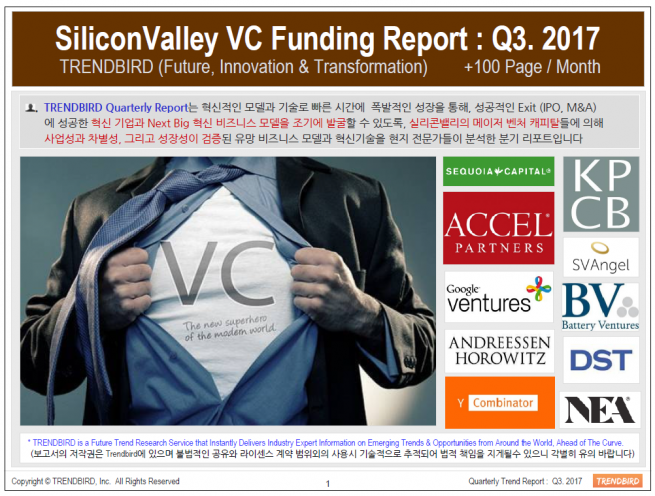 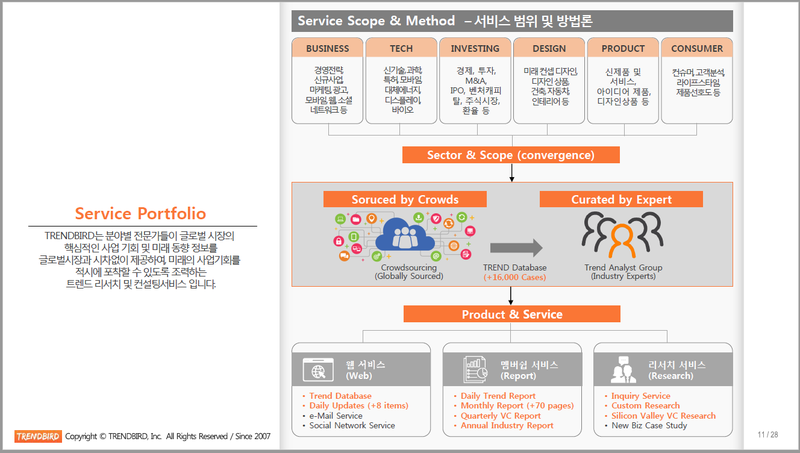 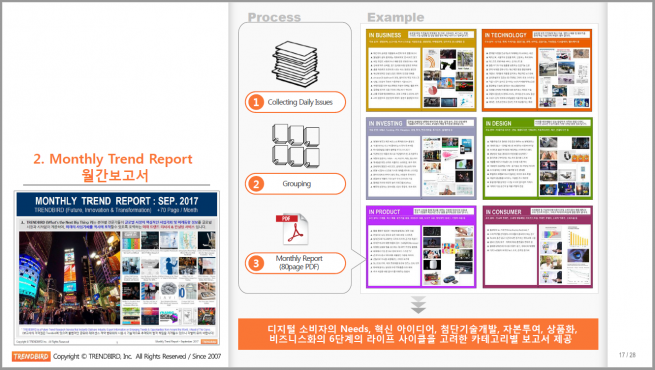 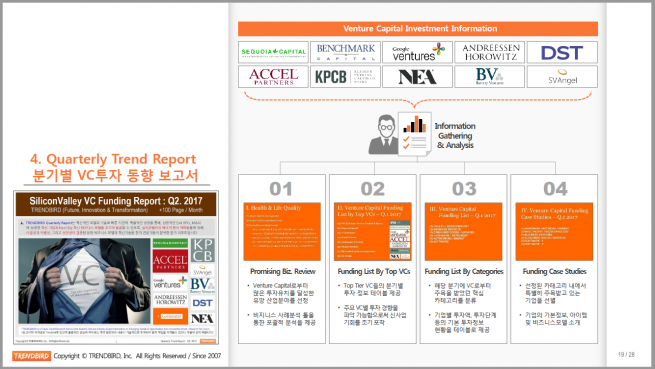 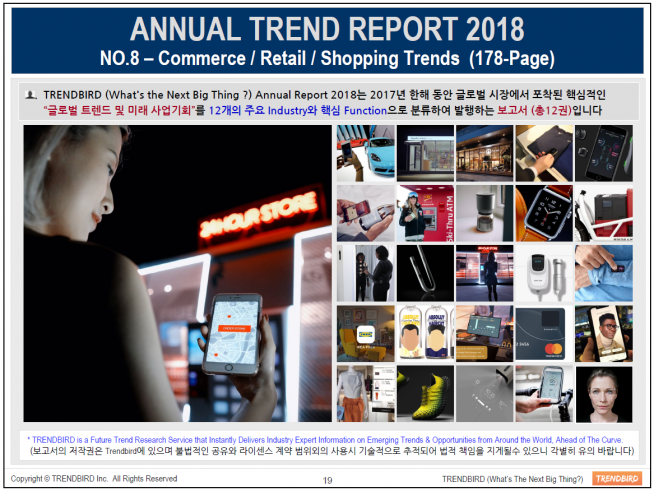 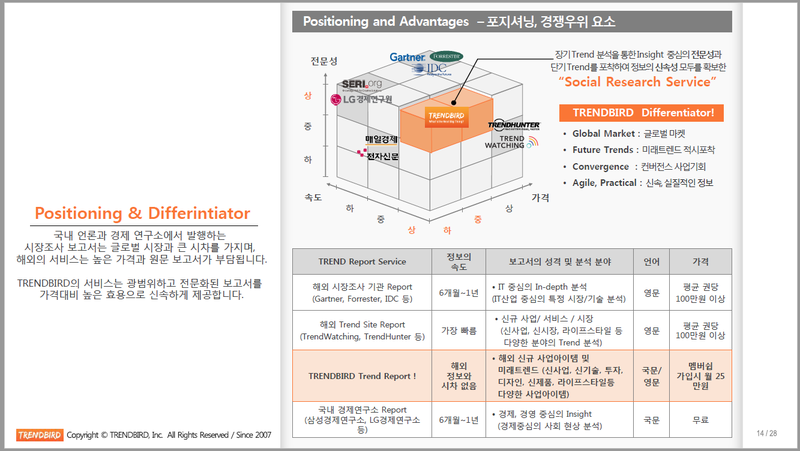 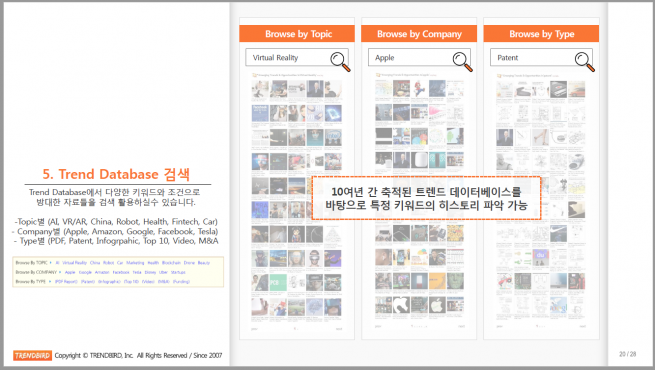 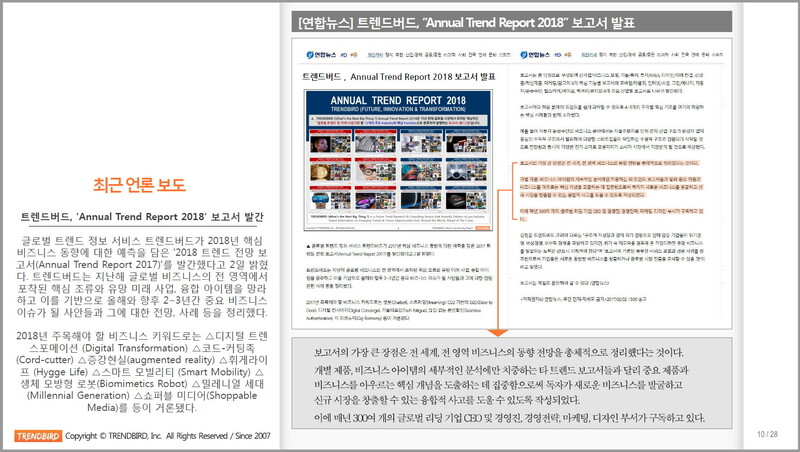 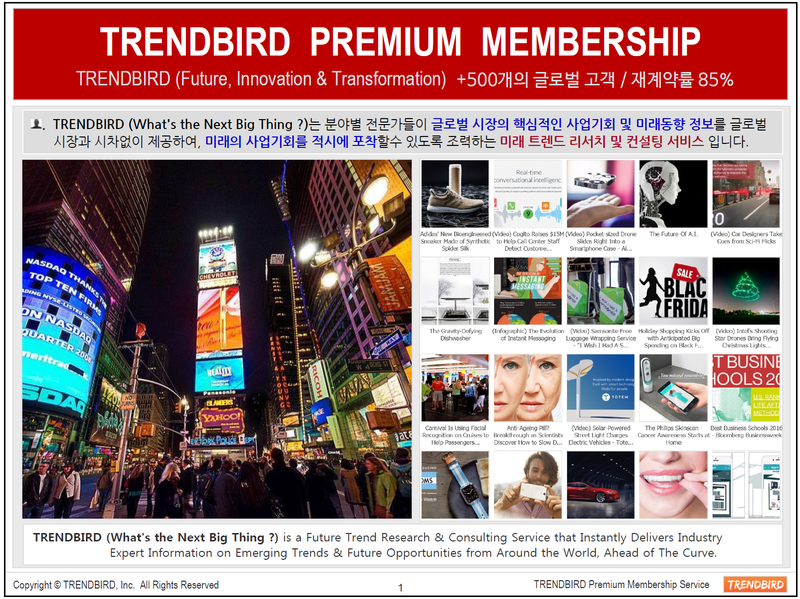 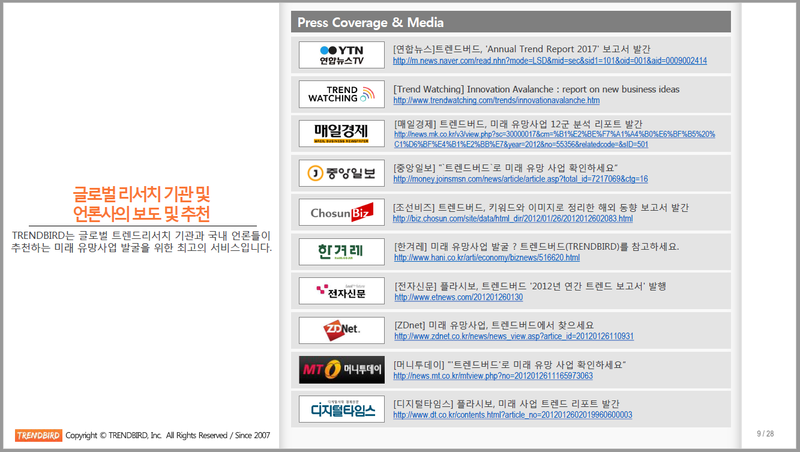 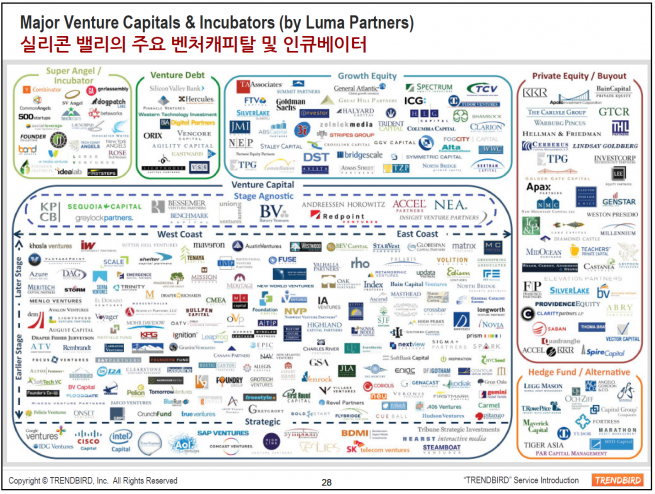 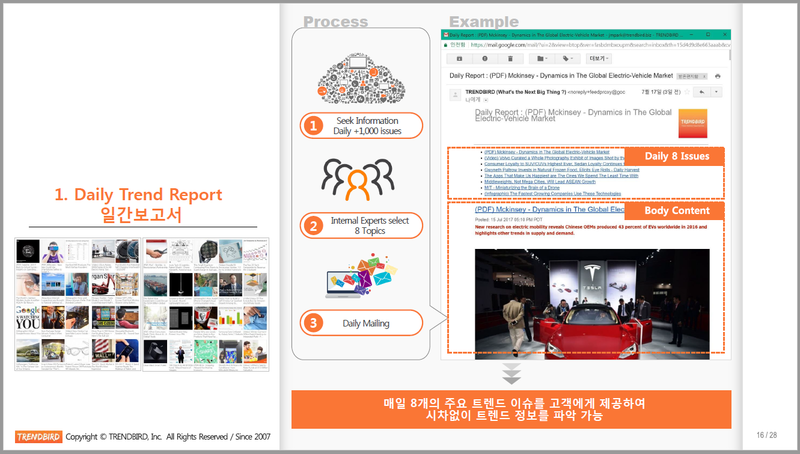 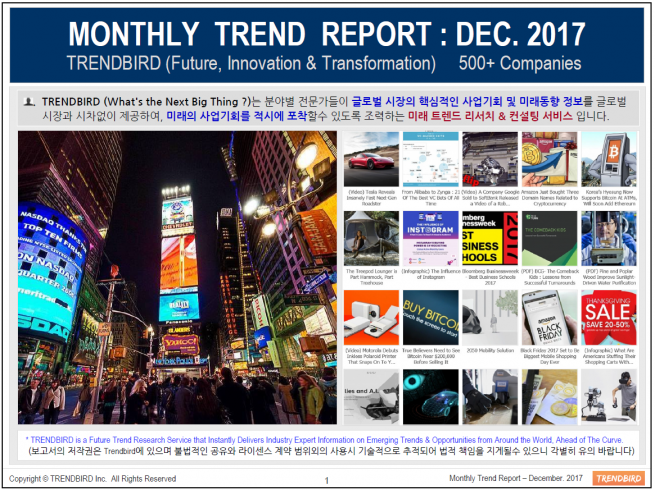 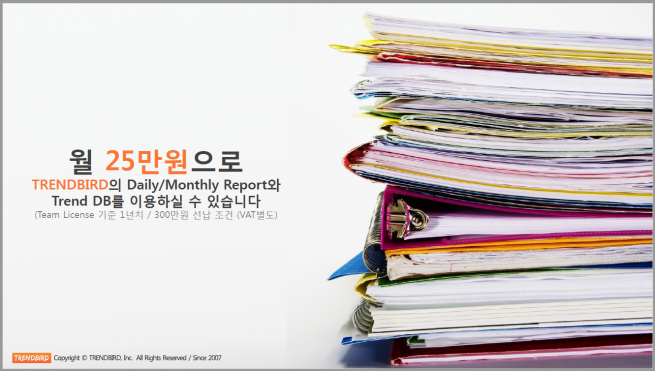 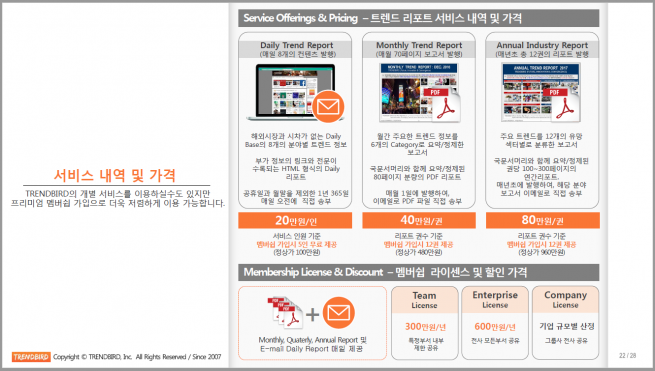 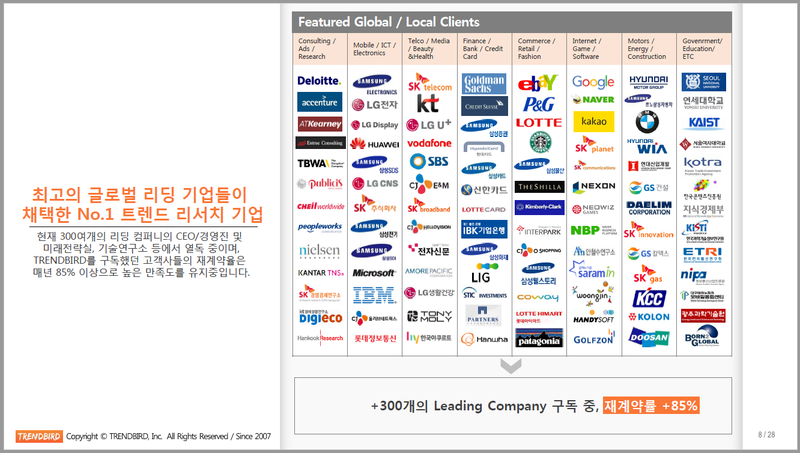 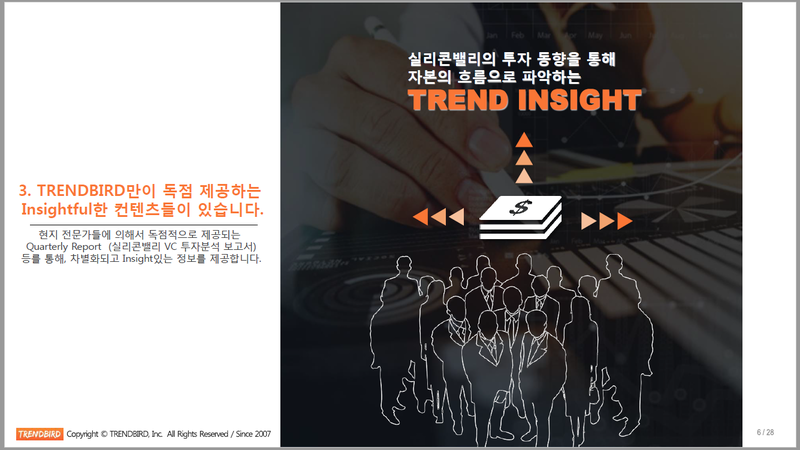 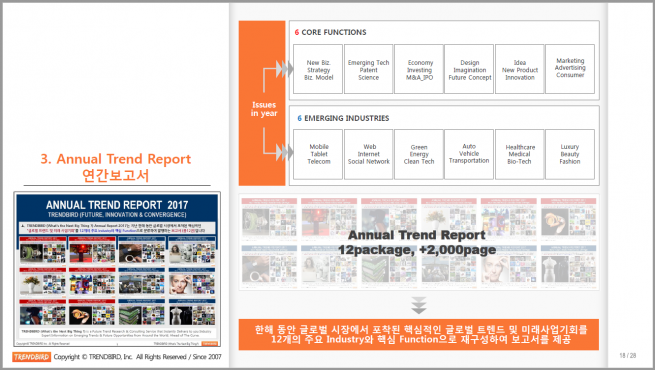 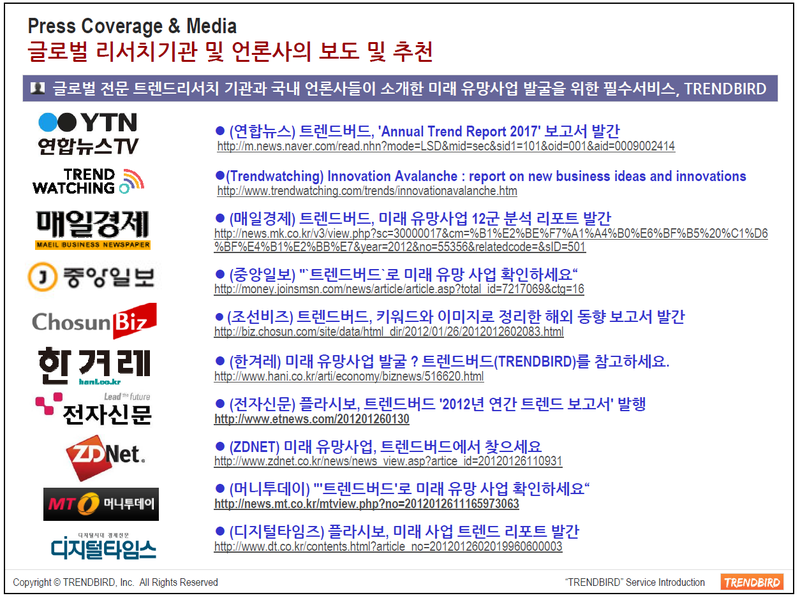 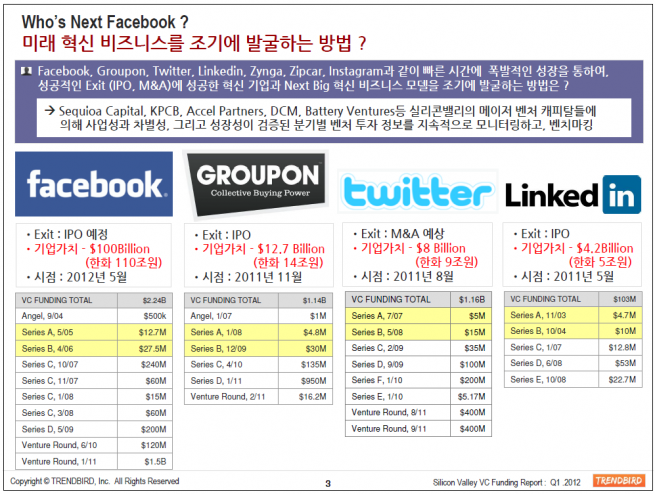 TRENDBIRD Quarterly Report (SiliconValley VC Funding Report) - Q1. 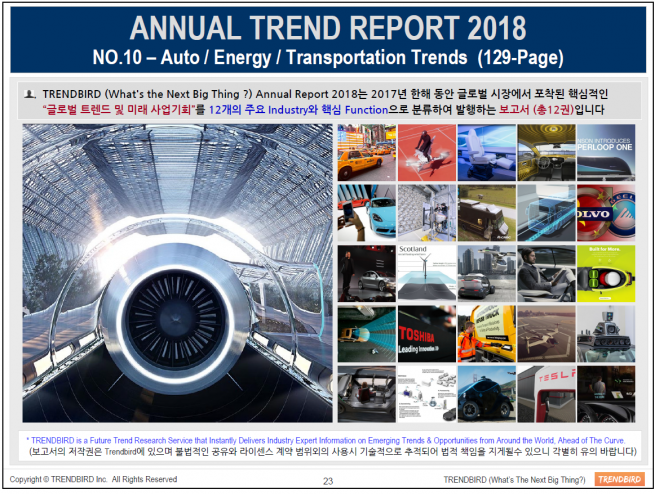 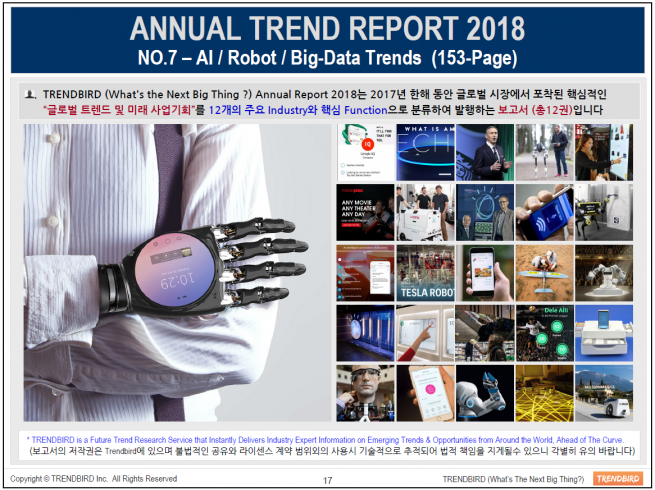 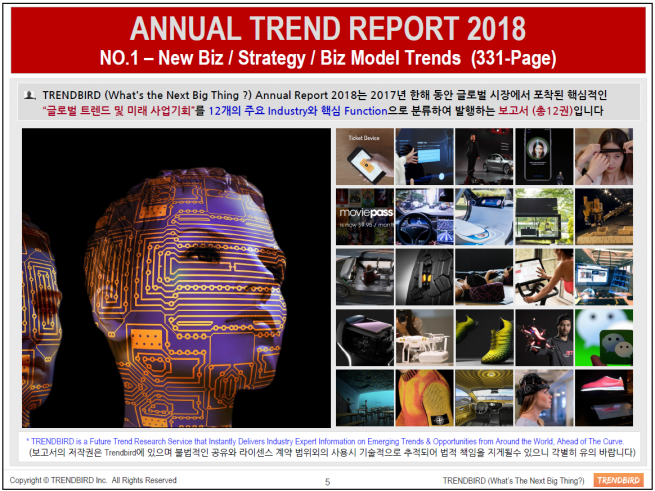 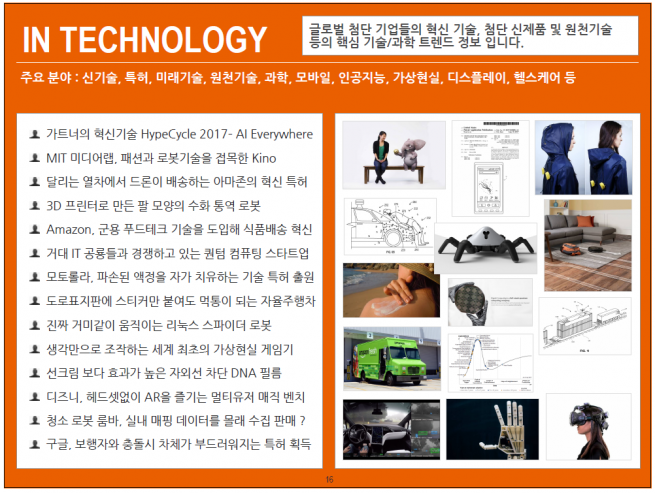 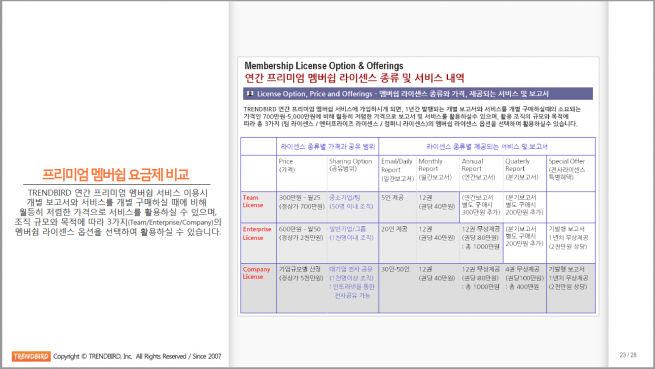 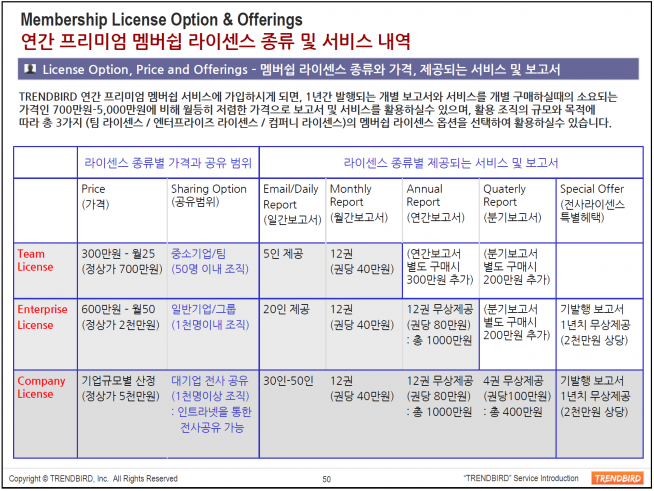 2018 Edition Released ! 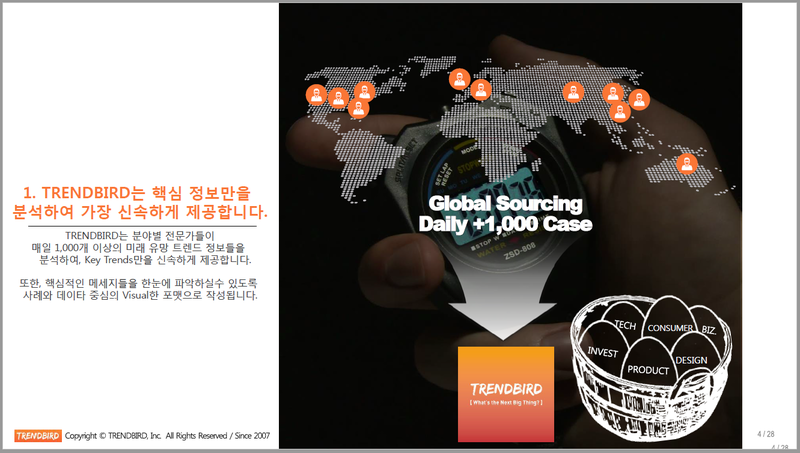 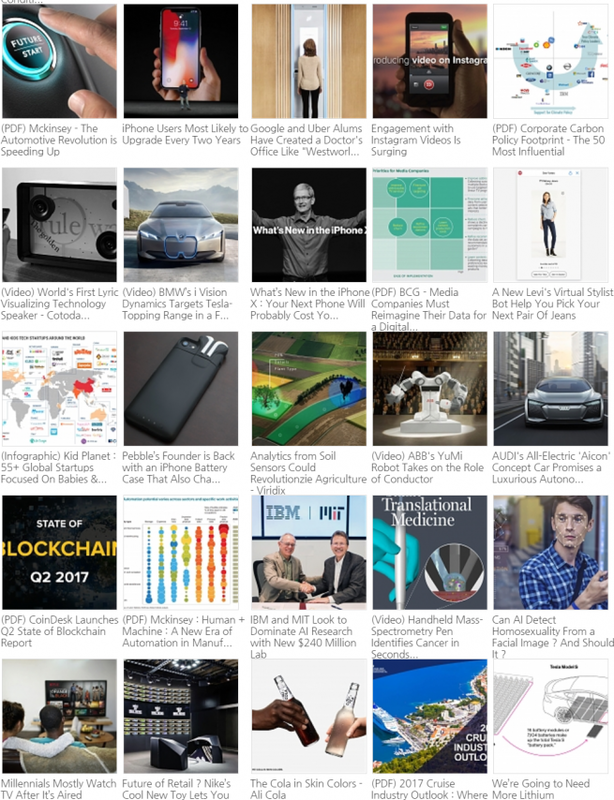 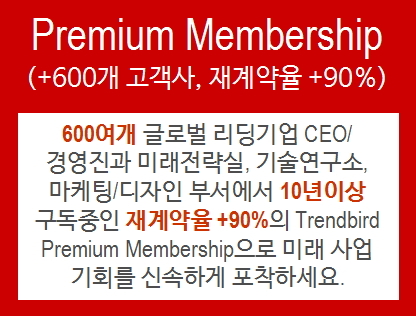 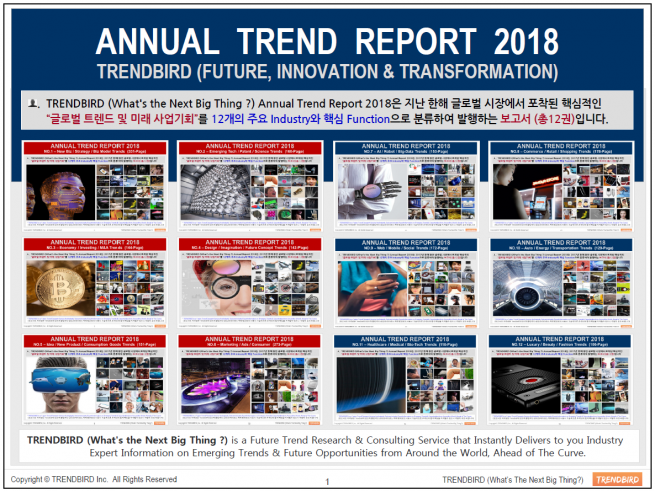 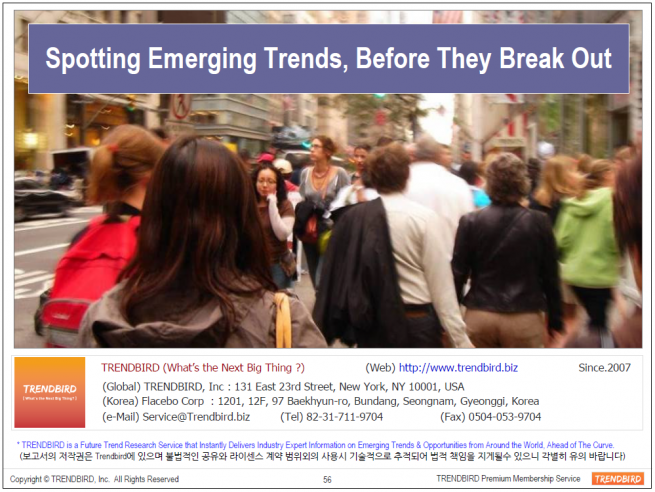 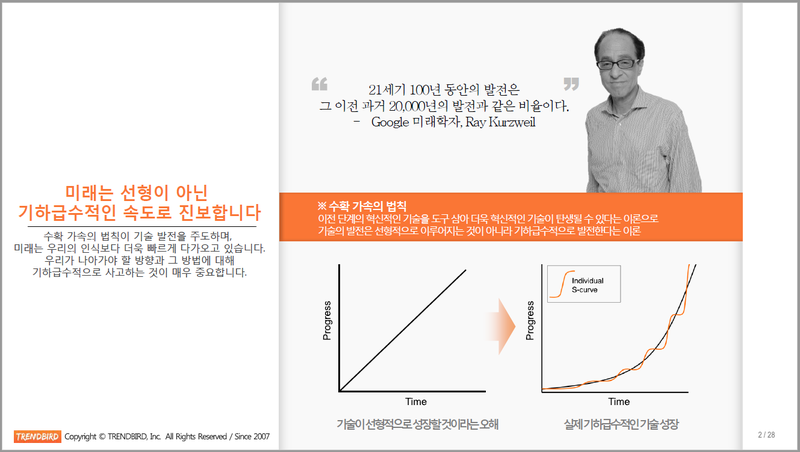 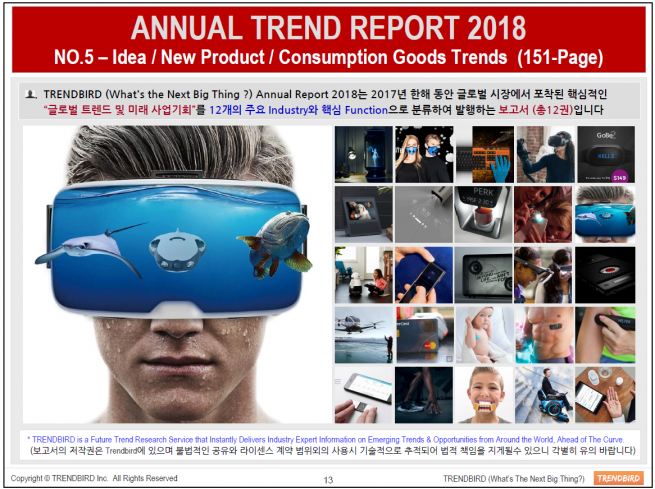 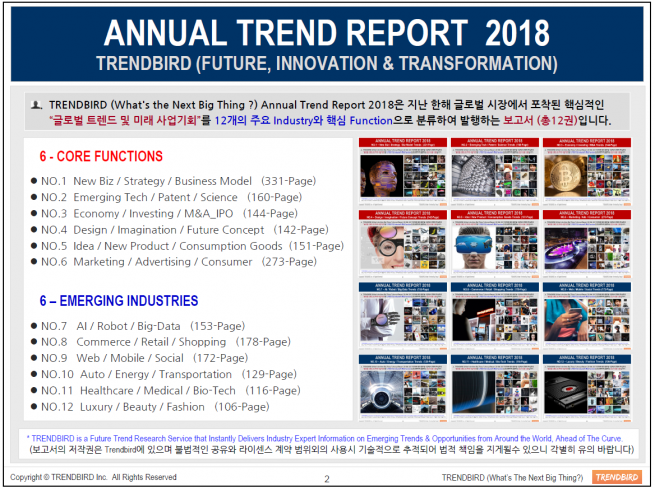 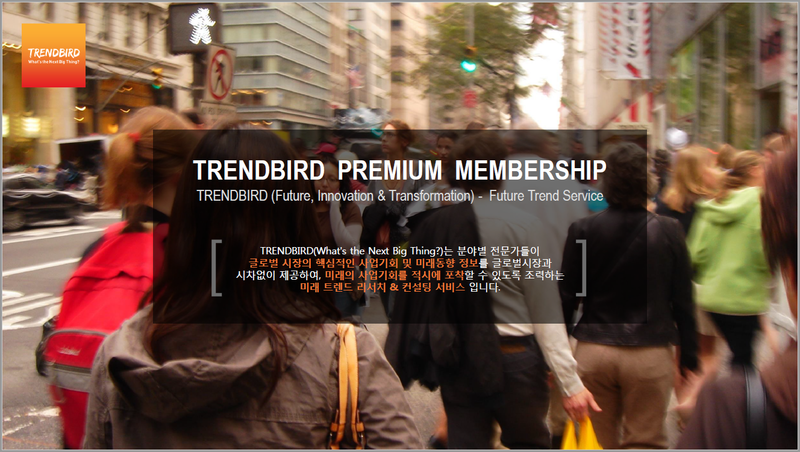 TRENDBIRD (What's the Next Big Thing ?) 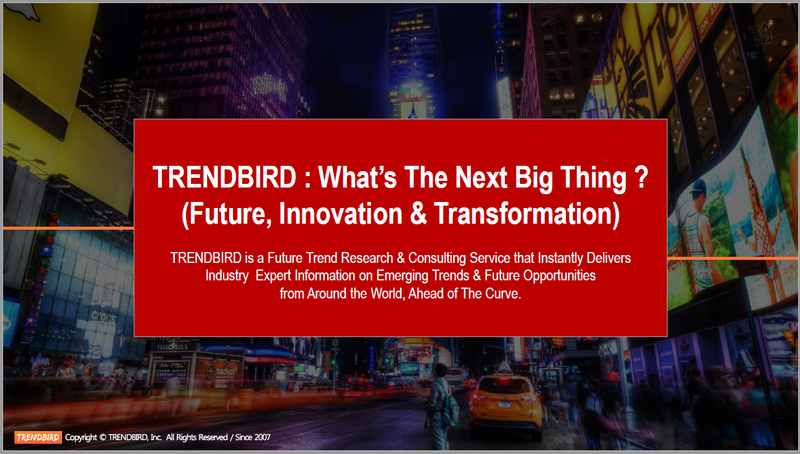 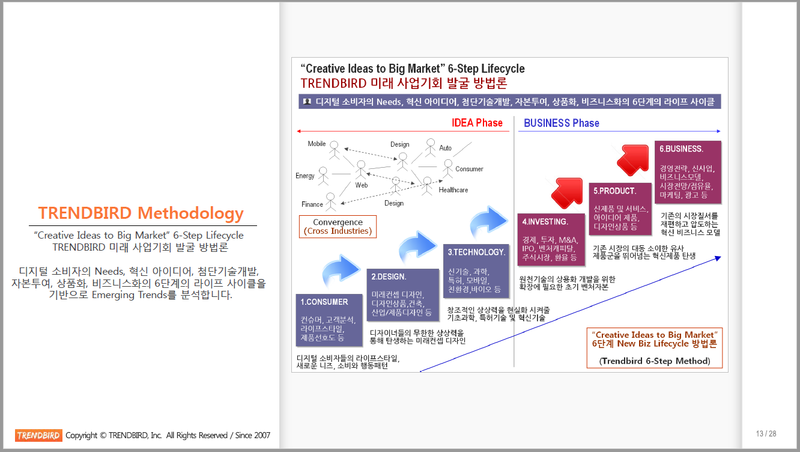 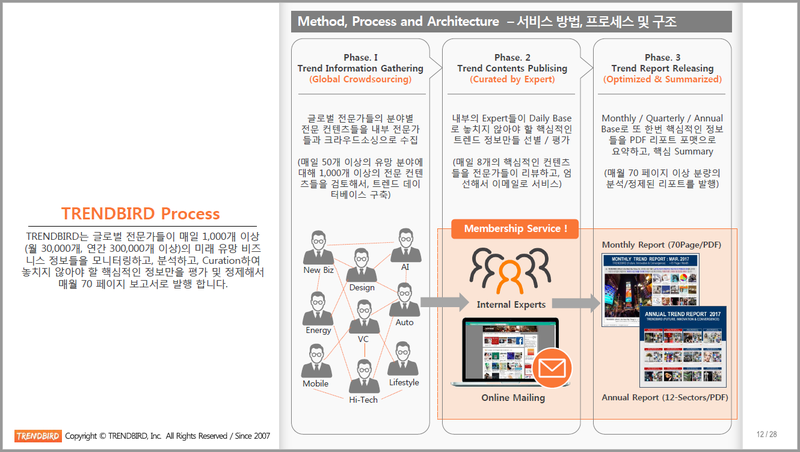 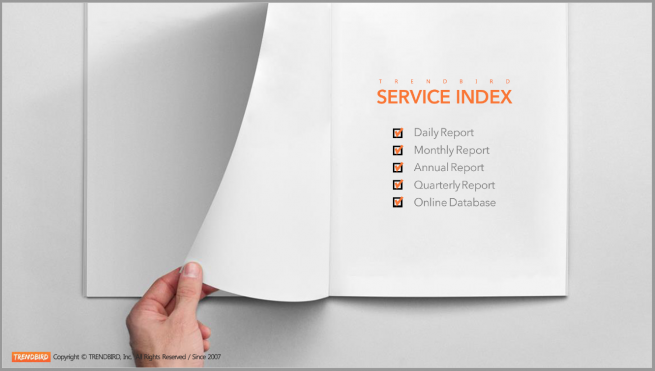 is a Global Trend Research & Consulting Service that Instantly Delivers Industry Expert Information on Emerging Trends & Future Business Opportunities from Around the World, Ahead of The Curve.